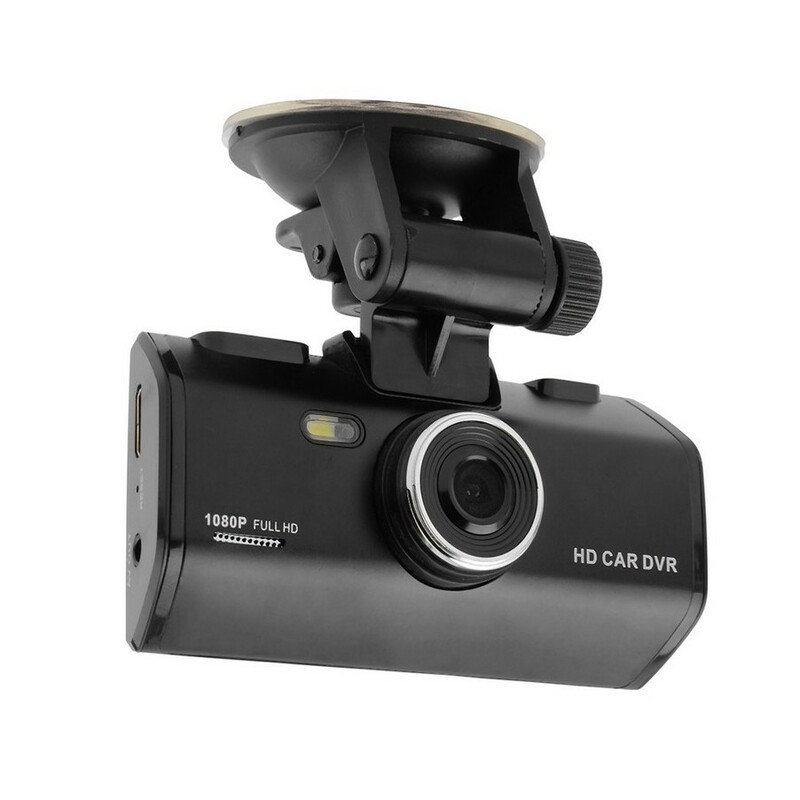 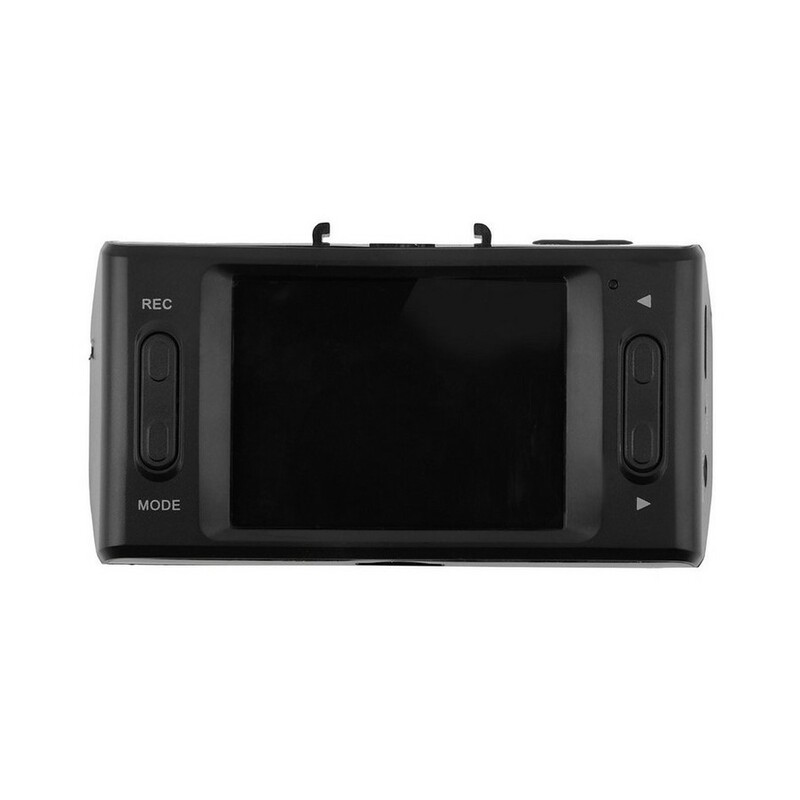 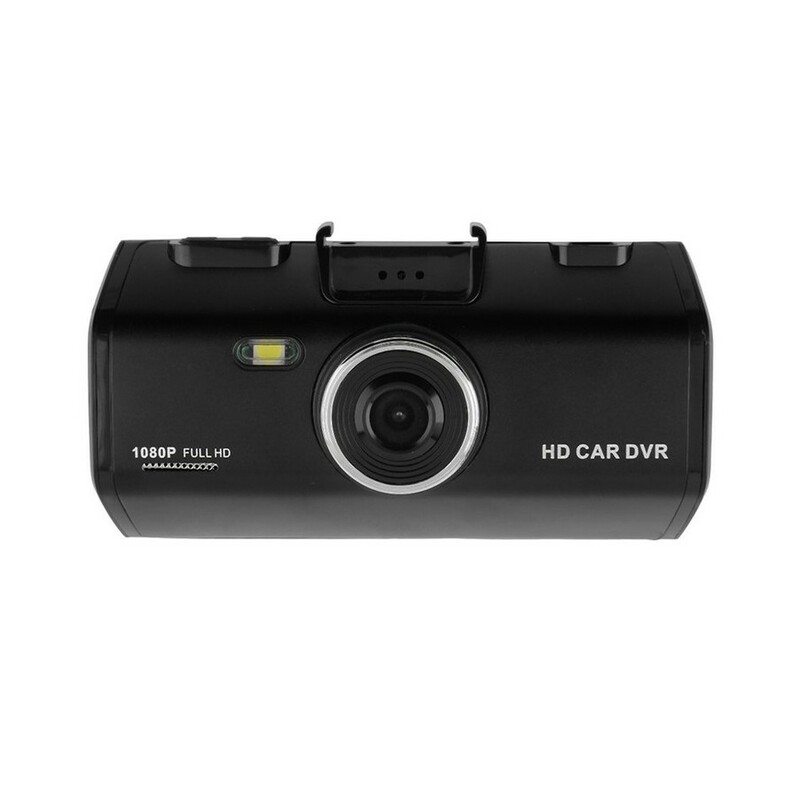 This Car DVR is mainly used for on-vehicle shooting to improve efficiency of taking evidence of traffic accidents. 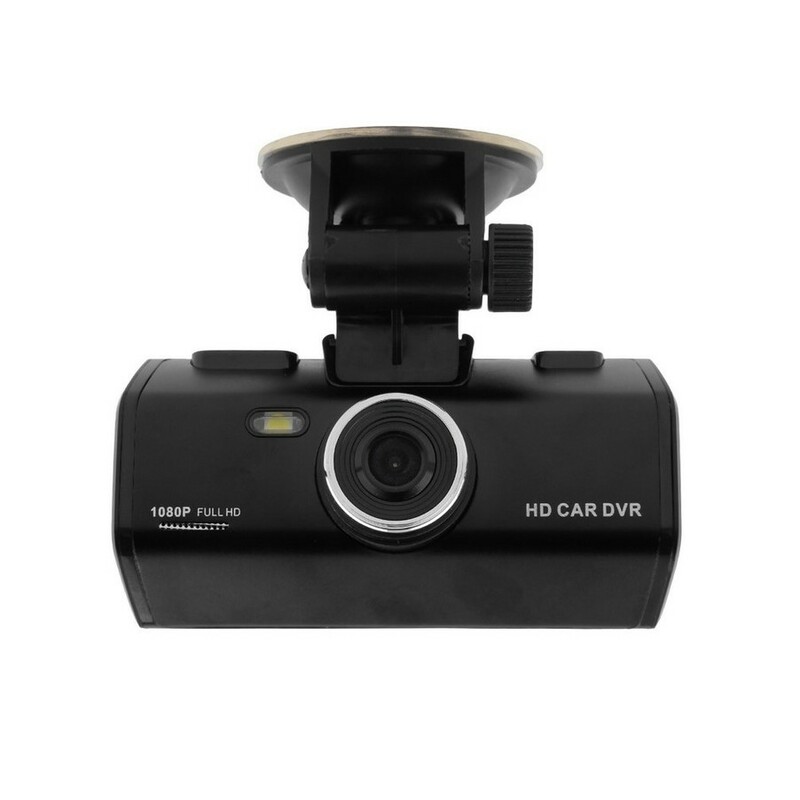 With these functions, it is applicable to your daily life, travel, and outdoor activities, making your life more colorful. 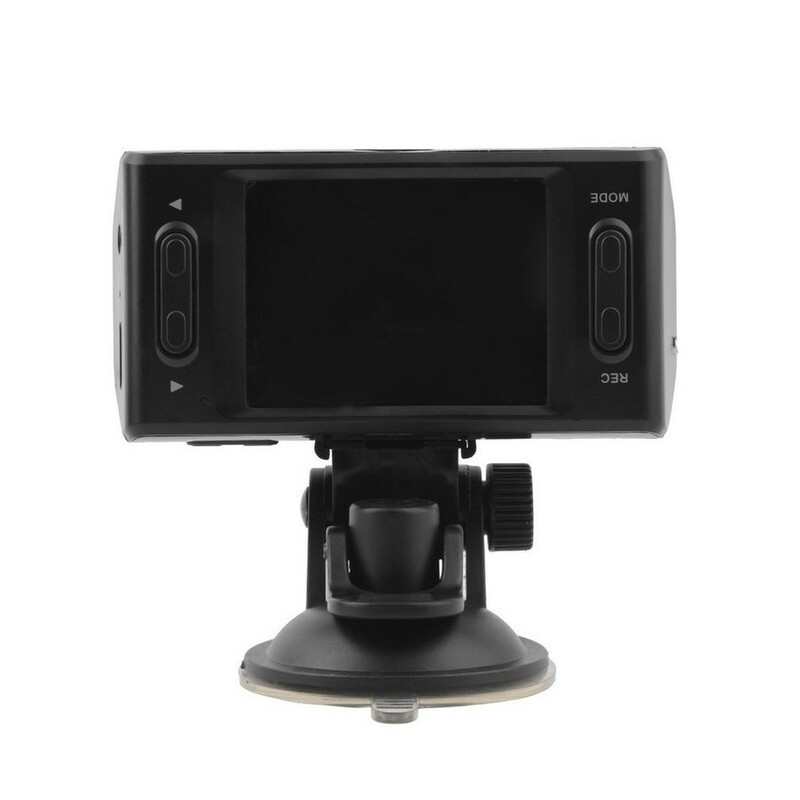 Support Operate System:Windows Me / 2000 / XP / Vista etc.